The beauty of Signature Windows and Door’s ‘Designed Around You’ philosophy is that it allows us to respond to your needs and personalise your windows. This philosophy extends to providing a range of quality glazing options that not only makes your home more comfortable but also delivers the added benefit of energy saving. But in order to maximise your overall energy efficiency, you should take under consideration the following tips for not only your windows but also your general household. 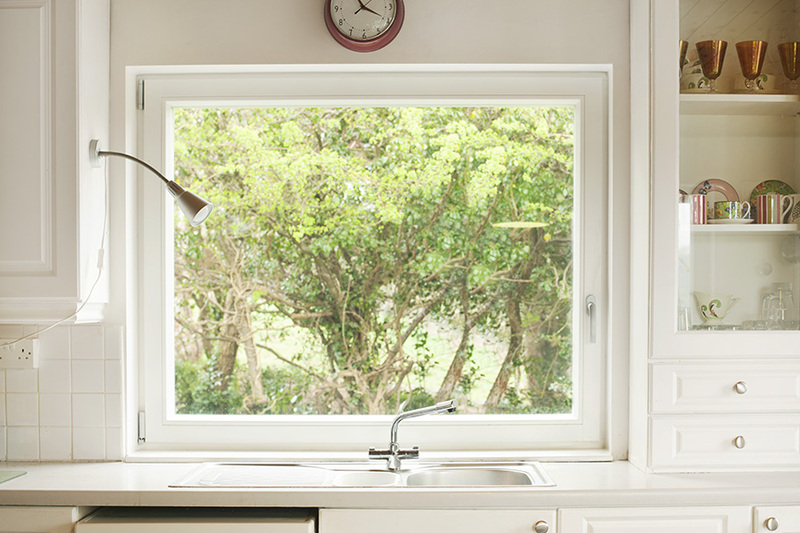 Maintenance is essential when it comes to the maximum performance of your windows. When dirt builds up on your windows it can decrease the efficiency of the windows and also prevents the entry of natural lighting that aids in heating. Our Tilt & Turn Window option not only has a clean design but also offers a more practicality way of cleaning your windows. Click to find out more here. Furniture should not obstruct your windows as they can restrict daylight entrance. During the day your curtains should always be open as to maximise daylight entrance. During the night you should always close them to retain maximum heat even if the room is empty. It is also best to make sure that your curtains don’t hang over any radiators underneath your windows as this will funnel heat outside. When replacing or upgrading your windows you should always opt for double glazing or triple glazing, also commonly known as insulation glass. Double glazing and triple glazing are much more energy efficient when compared to single glazing. Its primary purpose is to keep the inside heat (or cold) from being transferred outside the home, thereby reducing energy costs. Our new Energy-Efficient Water-Tight Window range is designed to achieve the highest energy efficiency in the industry today. Click here to find out more about our superior energy-efficient windows solution. Heating: Make better use of the timers on your immersion or boiler so you can control when the heating comes on and goes off. If you’re out of the house for 7 hours of the day and sleeping for another 8, you should optimise your timer around this. Insulating your boiler further by using a jacket will also aid in energy efficiency. Doors: Close room doors to separate heated from unheated areas of your home, and minimise the area you are heating by turning off radiators when not in use. Thermostat: In most houses, the thermostat is kept too high. It is advisable that if your thermostat is above 20ºC that you should lower it down. You could save up to 10% off your energy bill by lowering your thermostat by 1ºC. If you would like more in-depth information regarding best practices for energy savings, why not come along to our showroom to see our high-performance window and door ranges? 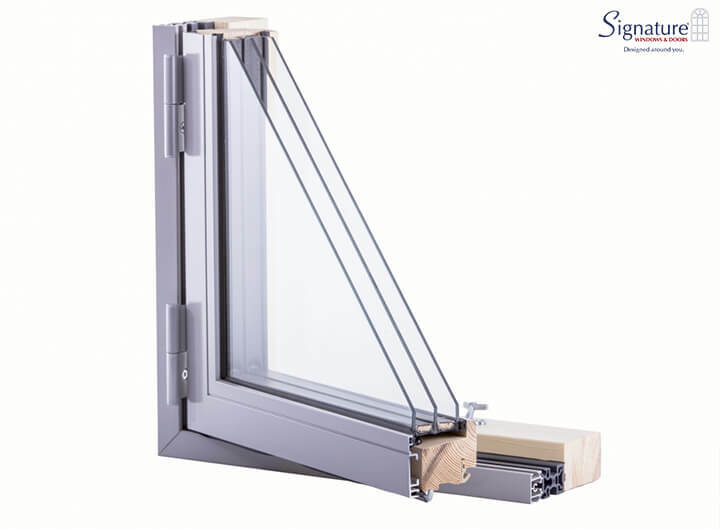 Download the PDF file on the features of the innovative highly energy-efficient water-tight contemporary window solution from the Signature company.